“May I help you?” I heard those words in a Spanish accent as I was trying to climb a foot-high curb in Havana. Being only 5′ tall, a curb a foot high is a daunting obstacle. Every time I would stand at a curb wondering how I was going to climb it, a hand would appear to help me. I was in Cuba in April for a ten-day tour sponsored by Smartours. I loved it. I learned the little things we take for granted here. For instance, soap. When our group would congregate in a plaza, Cubans would approach us asking if we had soap. That’s how poor they are. The foot-high curbs? 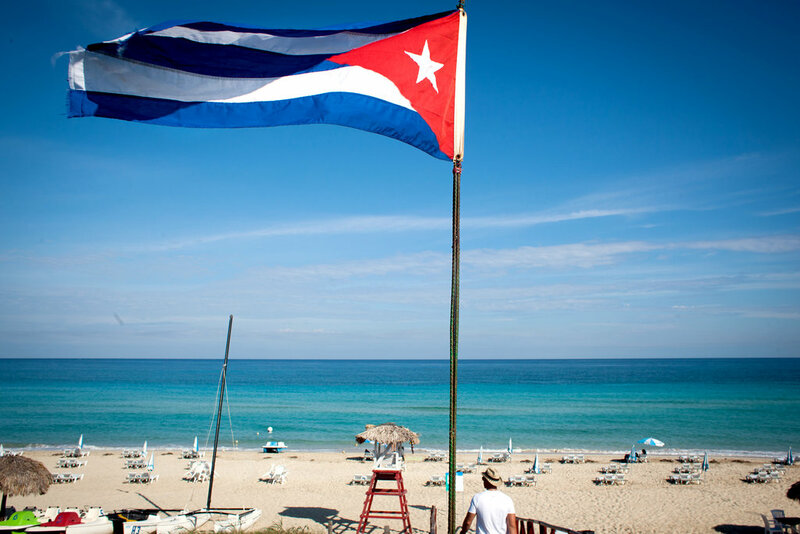 Cuba is so poor and its infrastructure so crumbling that there is no sewage system. To alleviate flooding, buildings are on foot-high platforms as are curbs. We visited four cities in Cuba, traveling by bus. Accompanied by an American guide from Smartours and a Cuban guide, we were told by the very nice Cuban that no questions were off limits and he promised to answer all questions honestly. Of course, I knew he couldn’t and he didn’t. He went on and on about how much Cubans loved Castro. How can they love a man who leaves them so poor they can’t afford soap? We stopped at very nice restaurants for lunch and dinner. Breakfast was a sumptuous buffet at the hotel. Usually, lunches were served family style and at many, food was left over. We said we hoped the food wouldn’t go to waste. Our guide assured us nothing goes to waste. Everything is used. The food would be taken home by the restaurant employees (for this reason restaurant jobs are highly sought after) or given to people in the surrounding countryside. Many things are rationed in Cuba. People are allowed five eggs a month. Rice is rationed. Their “groceries” are rooms with empty shelves. You give the person at the counter a list of what you want along with your ration book and he gives you what he can. We were driven around in a 1956 Chevrolet. Yes, everything you’ve read about Cuban cars is true. It really is where old cars go to die. They’re painted the most beautiful colors but held together with scotch tape and Russian spare parts. Only 10% of the population own cars. Some of those who do, us the cars as their business. They charge tourists to be driven around in the old cars and take photos. The other 90% of the people get around with wagons drawn by donkeys. Honestly, you would see men sitting in a wagon pulled by a donkey. 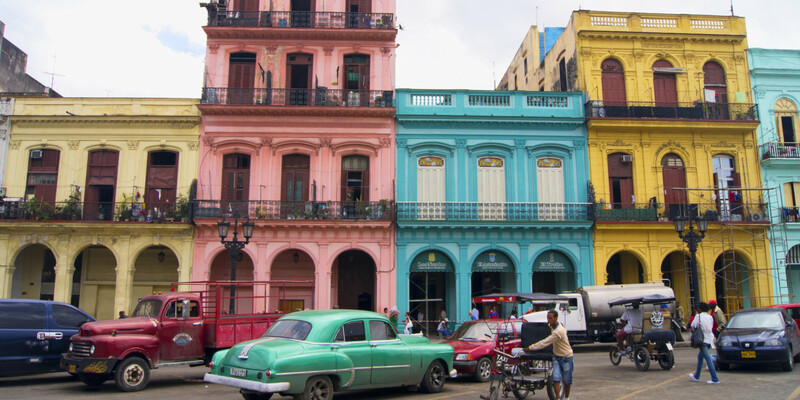 Havana was once the gambling capital for the U.S. Mafia. Today it is a beautiful, charming city. The buildings are clean and well-maintained. In Havana we visited Ernest Hemingway’s home where he wrote some of his most celebrated novels. We visited an organic farm and met with the owners. 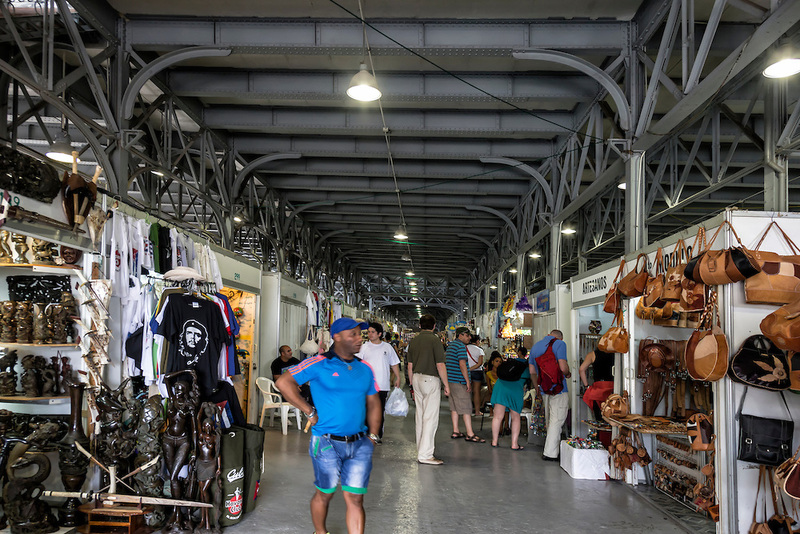 At the San Jose Arts & Crafts Market, we met local artists and enjoyed the vibrant Cuban arts culture. Interacting with the Cuban people was an important part of the trip since the U.S. requires people-to-people interaction with the Cuban people for Americans visiting Cuba. 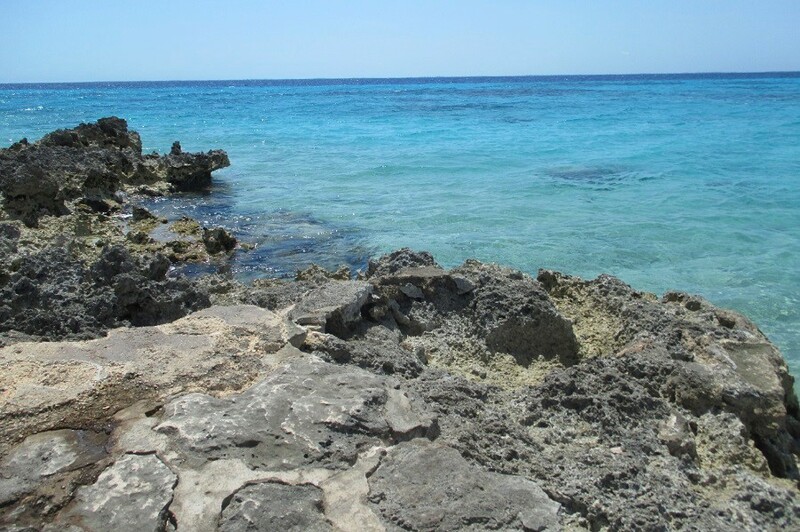 Leaving Havana, we journeyed to the Bay of Pigs and the next cities where we would stay, Cienfuegos and Sancti Spiritus. 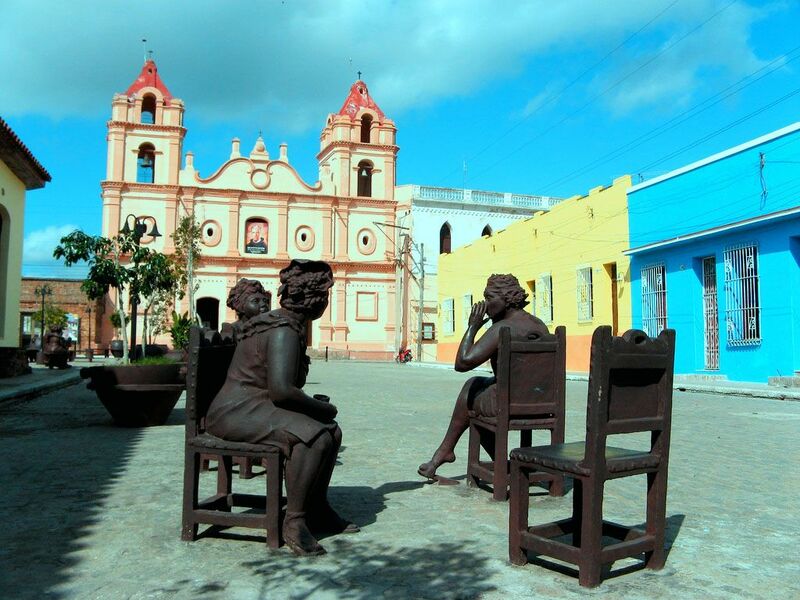 Sancti Spiritus is a charming Colonial city. The next day we visited a local urban farm dedicated to environmental sustainability. Traveling to the city of Camaguey, we visited a pottery studio which was very interesting. But the highlight for me was our visit to the renowned ballet company of Camaguey where we also spoke to the dancers, translated by our guide. Was he completely honest in his translation? Who knows? 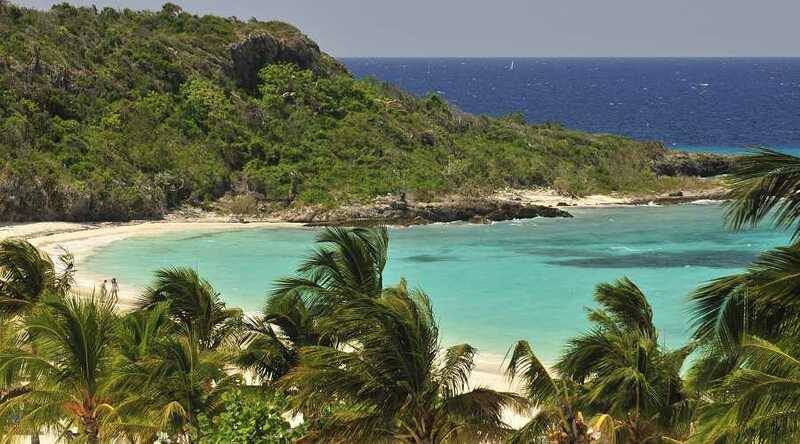 Our last stop was the beautiful coastal Guaralavaca region in the province of Holguin. 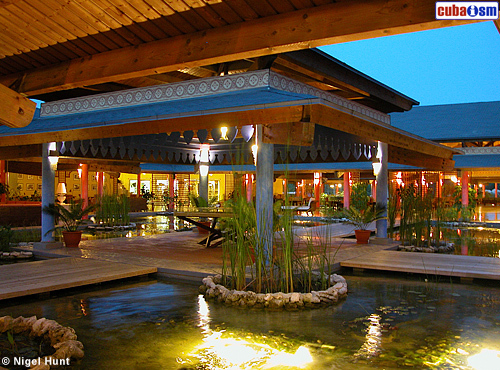 Known for its sandy white beaches and warm waters, we stayed in a magnificent beach resort hotel. Remembering that interacting with the people is an important part of the tour, we visited the Casa de Cultura (Cultural House) Community. We met the children there who put on a play and then spoke with us. On our way to the airport the next day, we visited the Neon Theater, an incredible interactive theater with puppetry and lights. 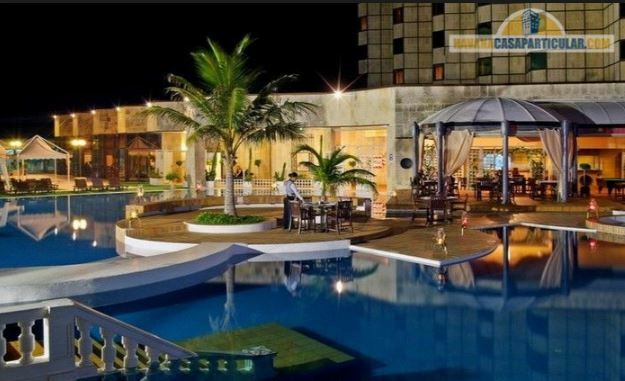 In Havana and at our resort hotel in Holguin, the hotels were four-star and as fine as anything in Europe. In the two middle cities, Cienfuegos and Sancti Spiritus, the hotels were probably the best available but certainly not four-star. The food in all the places we stopped was uniformly good. 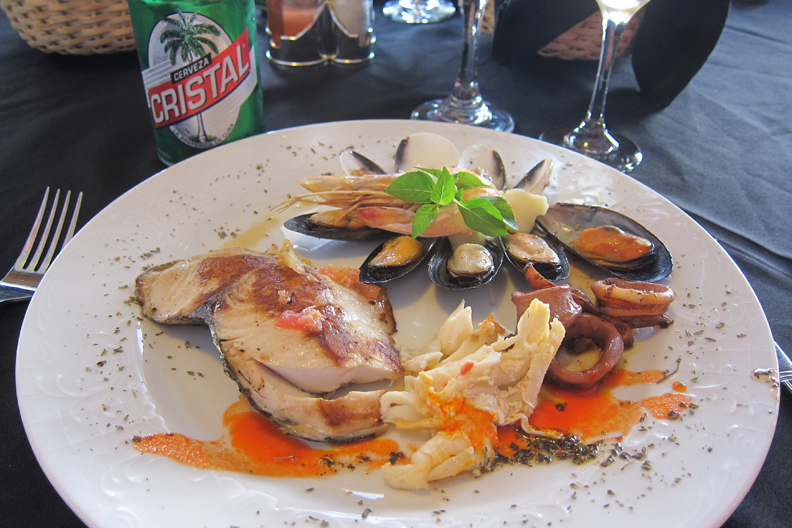 Mostly seafood–shrimp and other fish– and some chicken. Desserts were ice-cream and flan. Cuba makes their own beer so beer is easily available. Wine must be imported so it was not always an option. Because of the embargo, nothing is imported from America. Some American products are brought in through third parties. Most of what they import comes from China, Viet Nam and Russia. It had long been my dream to visit Cuba and it was all I had hoped it would be. But the country is falling apart and they desperately need and want American help. Incidentally, they love Americans. 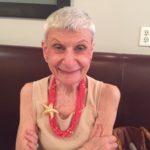 Miriam Silverberg is the owner of Miriam Silverberg Associates, a boutique publicity agency in Manhattan. She may be reached at silverbergm@mindspring.com.